It is certainly not a bad thing when the hottest actor in Hollywood stands at the awards podium and directs a personal note of thanks in your direction. 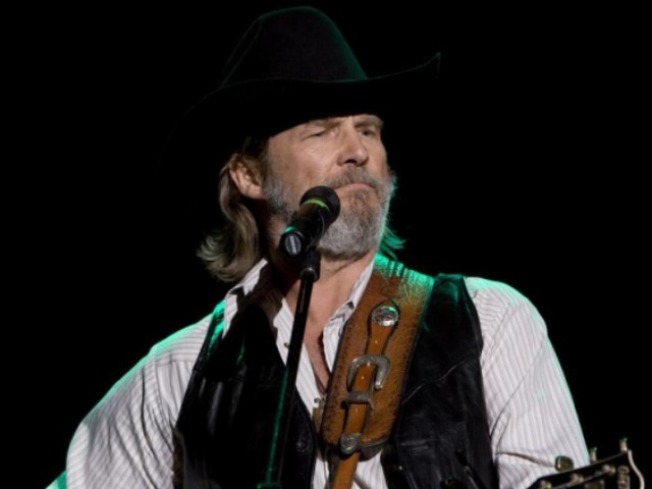 Such was the good fortune of vocal coach Roger Love, who heard the shout-out from his famous vocal student -- "Crazy Heart's" Jeff Bridges -- when Bridges took acting honors at the Screen Actor's Guild awards. "It was exciting," Love said of the on-air kudos. "The phone has been ringing off the hook since then." Bridges' speech was as curious as it was thankful. Especially quirky was his pointing out how Love gives his lessons over the phone. That is true to an extent. "I do vocal exercises over the phone," Love says. This helped give Bridges' voice strength and range, and even helped his vocal cords heal when the actor fell ill on the set. But the real work was done with Bridges in the studio essentially producing the singing tracks. Love certainly helped, but he sees the star's natural talent. "Jeff already loved to sing when he met me," he says. "We weren't starting from scratch." More of a surprise to Love and the rest of the world was "Crazy Heart" co-star Colin Farrell. To his shock, the Irish actor already had mastered country-speak when he showed up to work and had the chops to really sing. "I was surprised (at his great voice). I had never heard him sing," says Love. "So when Colin came in and had already lost 99 percent of the Irish accent and was ready to go with the twang. I was over the moon." "He was amazingly good at letting go of the Irish accent." Love worked with Joquain Phoenix and Reese Witherspoon in "Walk the Line" and promises even more A-list clients with his technique and the Bridges boost. In the meantime, he will continue to watch his actors march their way through award-season as he works with the likes of Cory Monteith of "Glee," his student for the last six months. "Cory was a good singer and I'm making him great," says Love, who says the star is destined for a solo album to add to the wildly successful "Glee" releases. "I think the public can expect a solo album from Cory," says Love. "And I'll be on that making him sound like a superstar."